Offset and Cardi B back in April 2018. He shared this photo April 7, on his Twitter saying 'C A R D I A N D I L O O K F O R W A R D T O O U R N E X T C H A P T E R T O G E T H E R'. 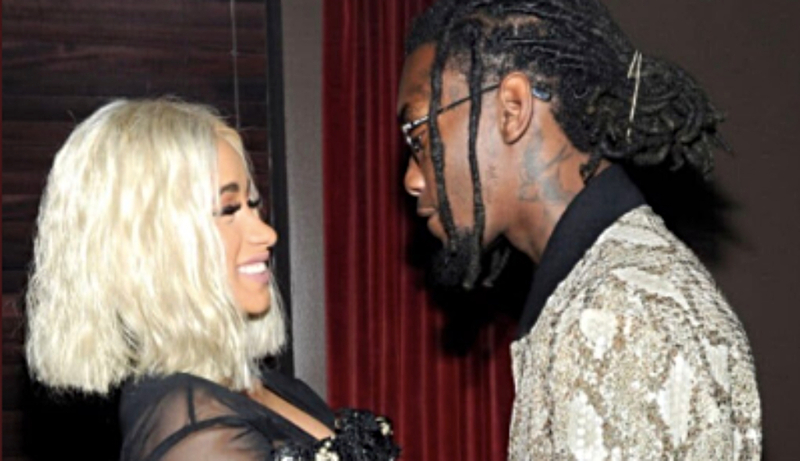 Kiari Kendrell Cephus, better known by his stage name 'Offset' doesn't care who knows that he misses his maybe-soon-to-be ex-wife rapper Cardi B. The tweet posted December 9, 2018, has since been retweeted 138 000 and liked 471 000 times. He shouted his feelings at the Internet and the Internet responded... unkindly. The common thread amongst the responses was 'I don't feel bad for you'. Many people tweeted, 'Next case', 'Boy bye', 'Cheater cheater pumpkin eater', 'Not again', 'R u kidding me? 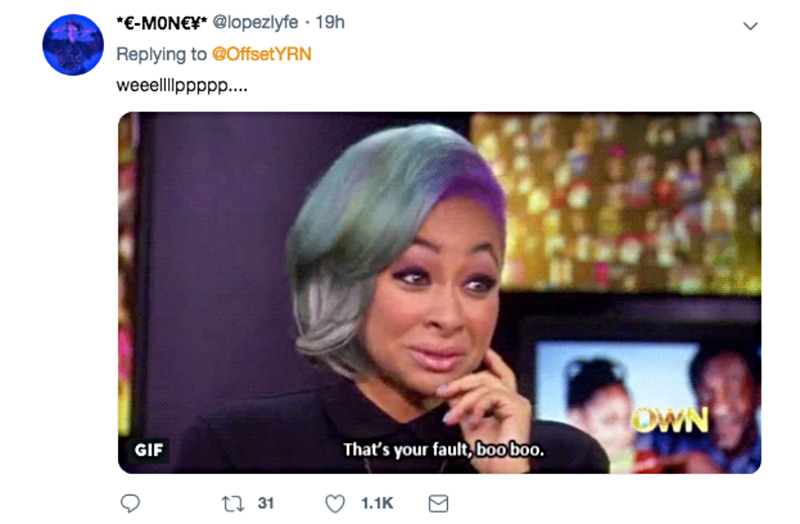 ', 'Why you always lying', and they even dropped memes and .gifs. 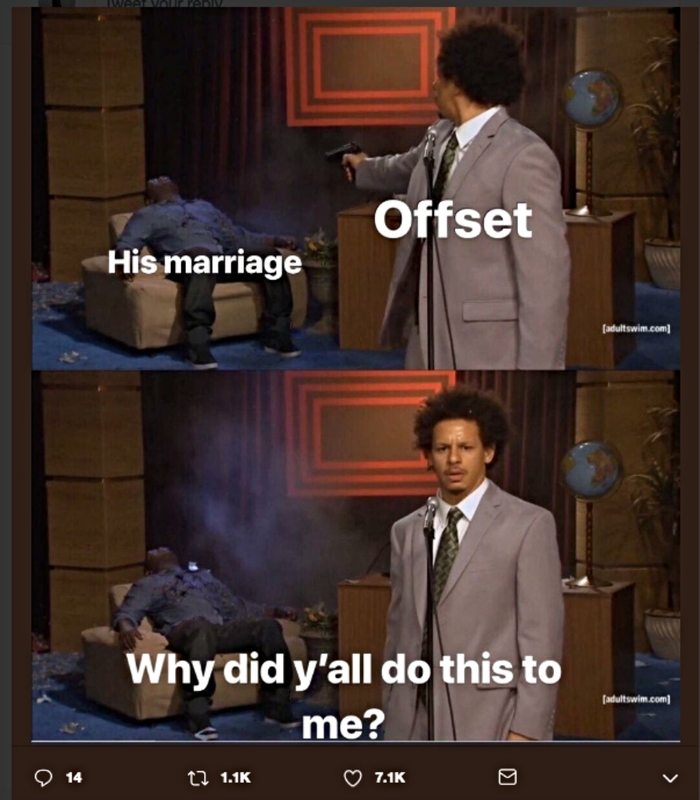 Offset's tweet came two days after Cardi B switched up her lyrics to 'Motorsport'. 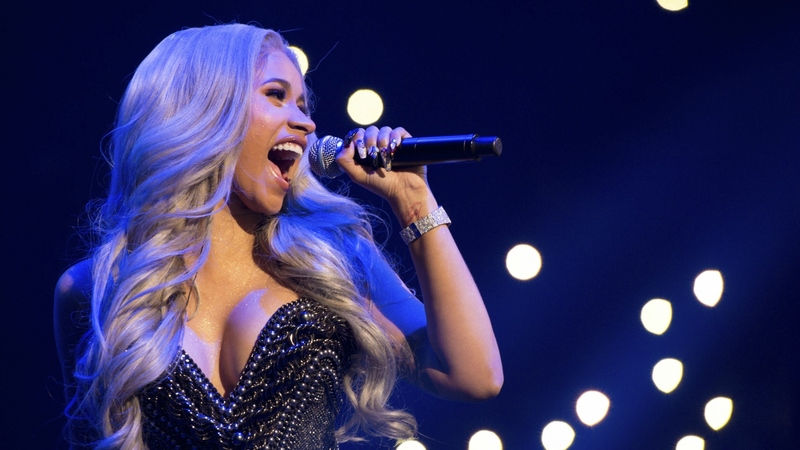 Cardi performed at New York City’s Jingle Ball on Friday and sang about a divorce. 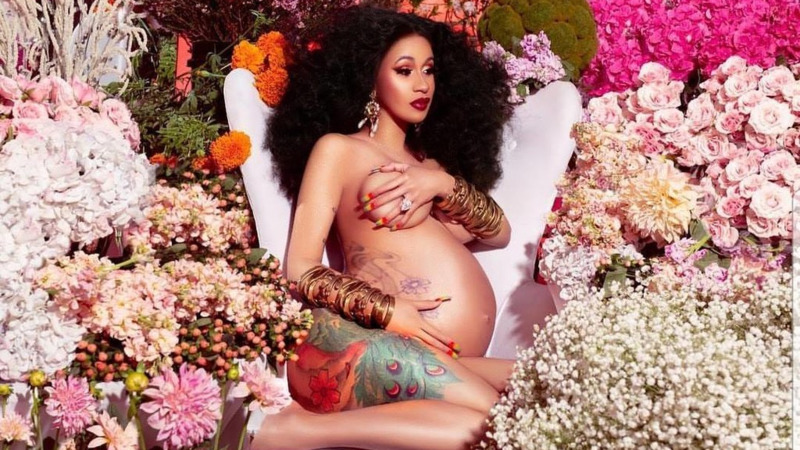 And on Sunday, during an Instagram live session, Cardi put to bed rumours that the split is a hoax or stunt. 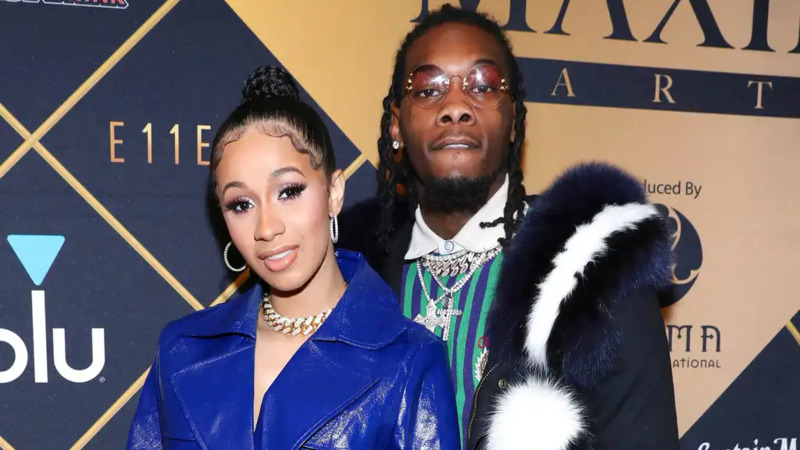 Together, the pair has a daughter named Kulture.